Dead or Alive and Ninja Gaiden developer Team Ninja has confirmed a deeply unsurprising fact: it is working on a PlayStation 4 game. Speaking to Dengeki, as translated by Gematsu, Team Ninja boss Yosuke Hayashi let the not-very-trapped cat out of the bag. “We’re developing a PlayStation 4 title internally, so please look forward to future updates,” he said. Although Hayashi only mentioned PS4, this may be because he was speaking to Japanese press; most major Tecmo Koei releases intended for western launch are also released on Microsoft platforms, which have almost no foothold in Japan. 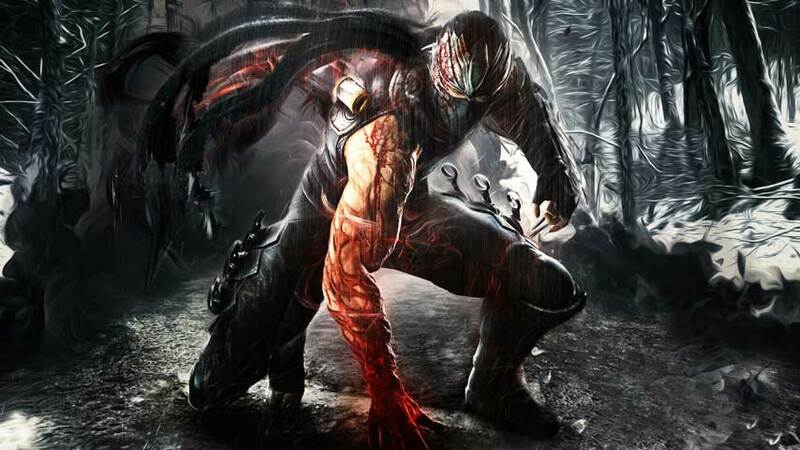 As for what the developer is working on, well, it’s may well be a next-gen Ninja Gaiden title, as Hayashi has said in the past that the team will return to the series. However, it might be a new entry in the Dead or Alive series, too; Dead or Alive has historically sold well on new hardware thanks to great interest in the advancement of jiggle physics. On the other hand it might be a completely new IP; if Tecmo Koei is willing to let Omega Force off the Warriors franchise for Toukiden, it might greenlight anything.